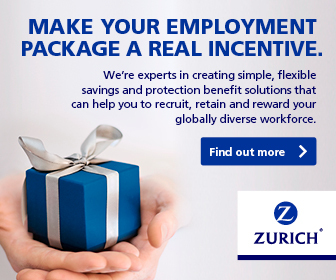 Zurich presented the “Zurich International Programs for Employees” at the October 2015 biannual meeting of the Federation of European Risk Management Associations (FERMA). 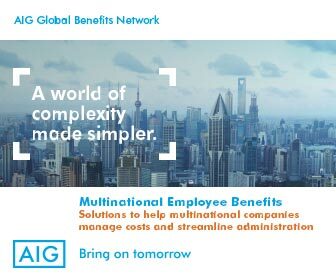 The new product, to be launched in 2016, allows multinationals to manage their employee benefits coverages through a single global program, combining local policies with cross-border policies; as well as providing centralized data and reports. 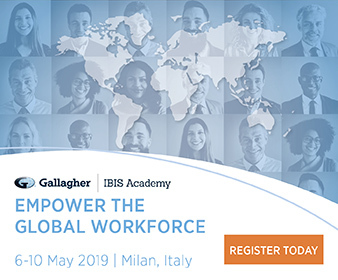 From a marketing standpoint, the new product is aimed squarely at risk managers, building on their familiarity with P&C international programs. Witness Zurich’s Hanno Mijer: “People risk is a key part of the risk landscape. 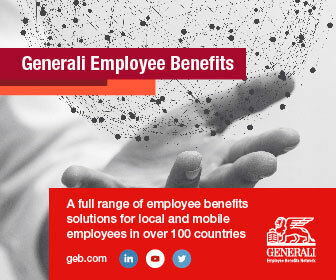 In General Insurance, we have […] international programs . 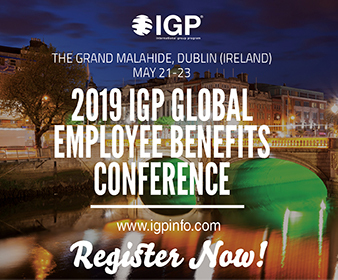 Now we are using this knowledge and the infrastructure with our multinational employee benefits customers .” Furthermore, easy inclusion into existing P&C captives is highlighted, which is certainly appealing for risk managers of large multinational companies. How new is this new product, really? In fact, it sounds very much like a pooling arrangement without the profit-sharing component, something that most pooling networks including Zebn do occasionally; however, the reference to cross-border policies is intriguing and we are expecting more details from Zurich.